Asurion, a global technology protection and support provider, has partnered with Dutch telecommunications leader KPN to bring comprehensive, industry leading mobile protection and tech help services to KPN mobile retail and business customers, including access to tech experts to help customers with easy step-by-step support and guidance to help them get the most out of their smartphone and other Wi-Fi enabled devices that connect to it. The partnership marks Asurion’s entrance into the Netherlands telecommunications market and expansion within Europe. The Company now serves telecommunications clients and their customers in 19 countries worldwide, including England, Spain and France. Through the partnership, KPN customers have access to two protection plans depending upon their needs. The Totaal (Total) protection plan covers loss, theft, and damage and out-of-warranty malfunction; while the Schade (Damage) protection plan covers accidental damage. Both plans provide customers with 24-hour delivery of a replacement device. 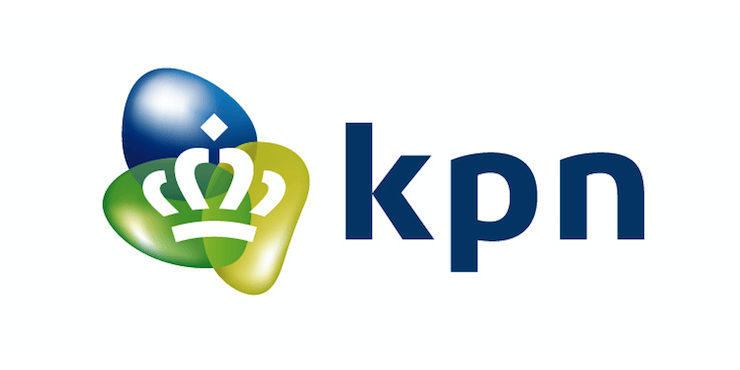 Both protection plans come with KPN Premium Support Service, powered by Asurion, which provides app-based access to live, personalized tech assistance, either via click-to-chat or click-to-call to help customers learn, grow and do more with their connected technology. The app provides one-tap access to expert tech help within seconds – no menus, prompts or transfers; as well as proactive tips and topical advice.